That was a teaser for sure...I for one can't wait! 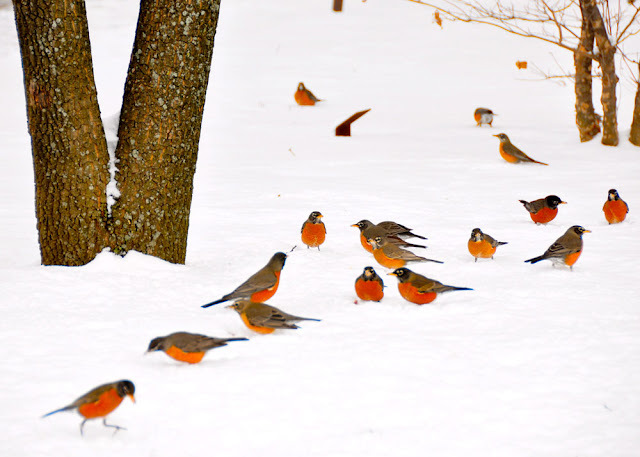 I too saw my first robin of the year in our holly tree yesterday and we are bracing for "Snowmageddon 2016"
Your friendly face and wonderful friendship is what brought most people to that store. Thank you for being you! You'll definitely be missed!